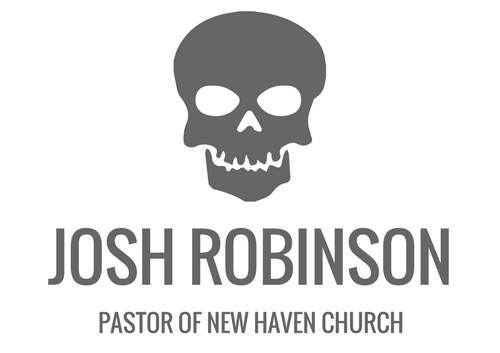 Josh Robinson is the Lead Pastor and Church Planter of New Haven Church in Chapmanville, West Virginia. New Haven Church is a Southern Baptist and Acts 29 Church Plant. Josh spent time pursuing an undergraduate degree in Biblical and Theological Studies at Liberty University. Now, he spends most of his time shepherding in Chapmanville. He has been married to his wife, Ally since 2015. He also helps her operate her photography business, ATP.